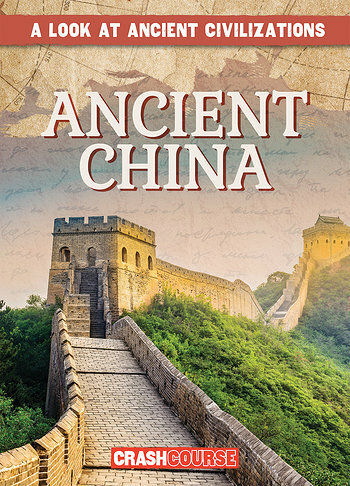 China is unique among the four great ancient civilizations in that it has changed very little over the millennia. Unlike India, Egypt, and Mesopotamia, China's impassable mountains and vast deserts protected China from invasion. Free from foreign interference, China's great dynasties, like the Qin and the Han, flourished. Many of the things we associate with modern China, like the Great Wall, expensive silks, and beautiful calligraphy, all date to ancient times. Help your struggling readers better understand ancient history with this accessible text. Full-color photographs, maps, and a timeline of important events provide additional context.